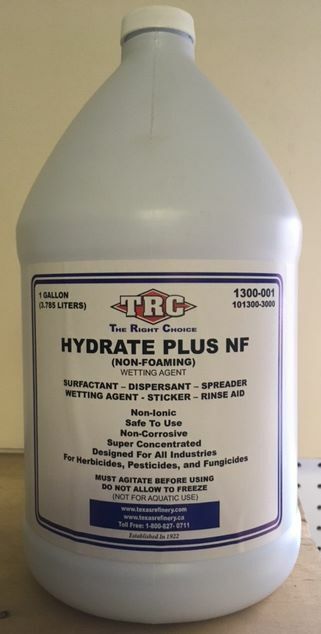 Hydrate Plus NF by Texas Refinery Corporation is a Non-Ionic Surfactant. It is a non-foaming wetting agent. 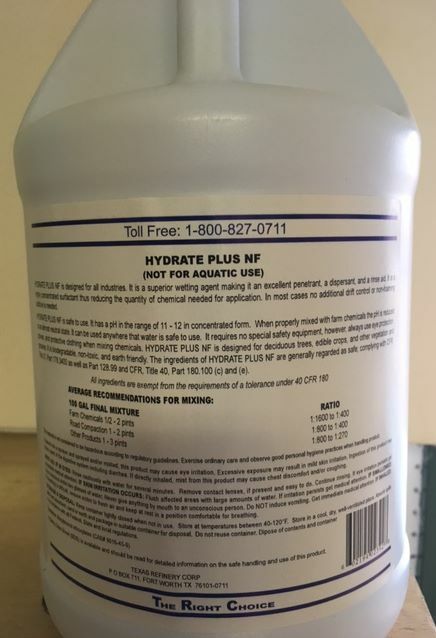 Hydrate Plus NF by Texas Refinery Corporation is a Non-Ionic Surfactant. 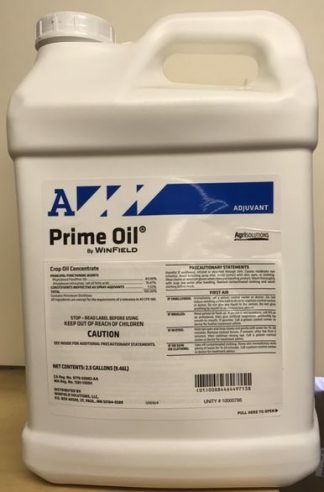 It is a non-foaming wetting agent. 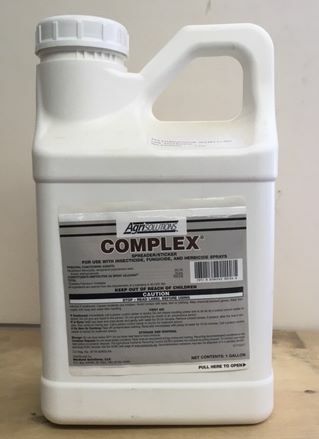 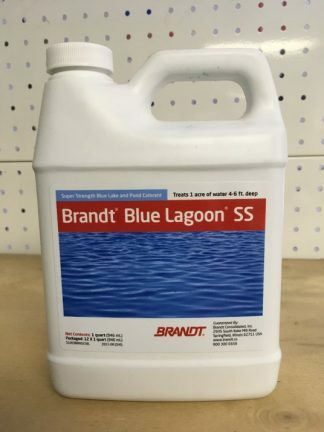 Classified as a surfactant, dispersant, spreader, wetting agent, sticker and rinse aid. 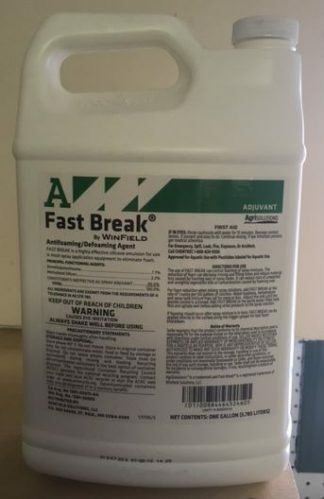 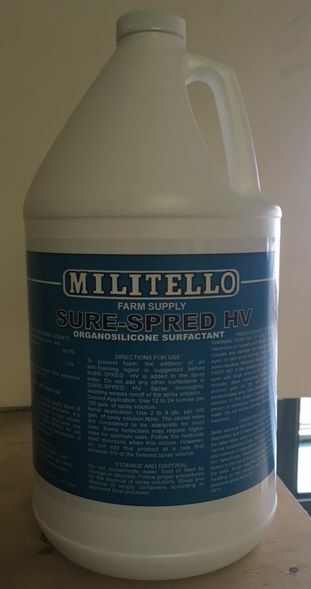 Defoaming agent and drift control make this product very attractive to spray technicians everywhere.